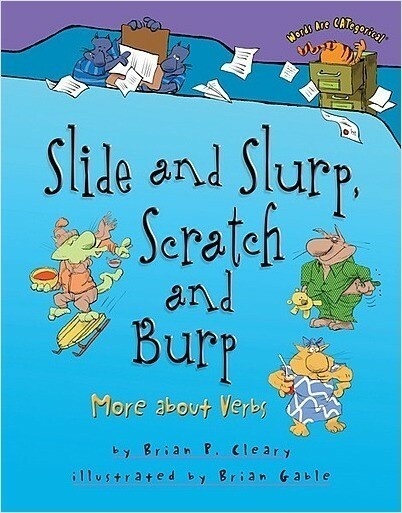 One book is never enough to explore the wide range of verbs! 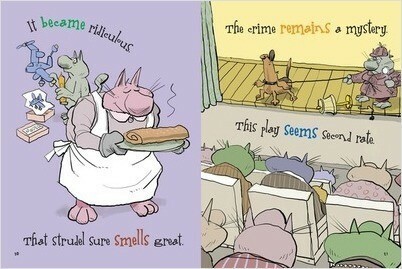 The crazy cats deliver loads of additional examples to illustrate the power of both action verbs and linking verbs. 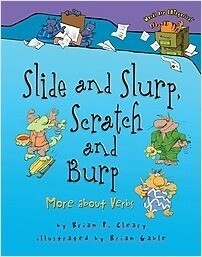 Brian P. Cleary’s playful verse and Brian Gable’s comical cats turn traditional grammar lessons on end. Each verb is printed in color for easy identification. 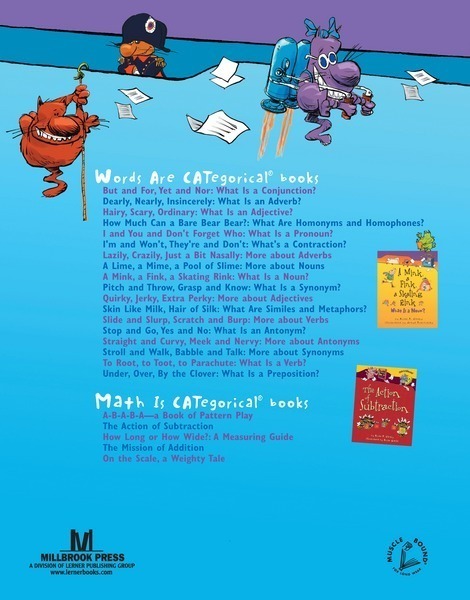 Read this book aloud and share the delight of the sense and nonsense of words.